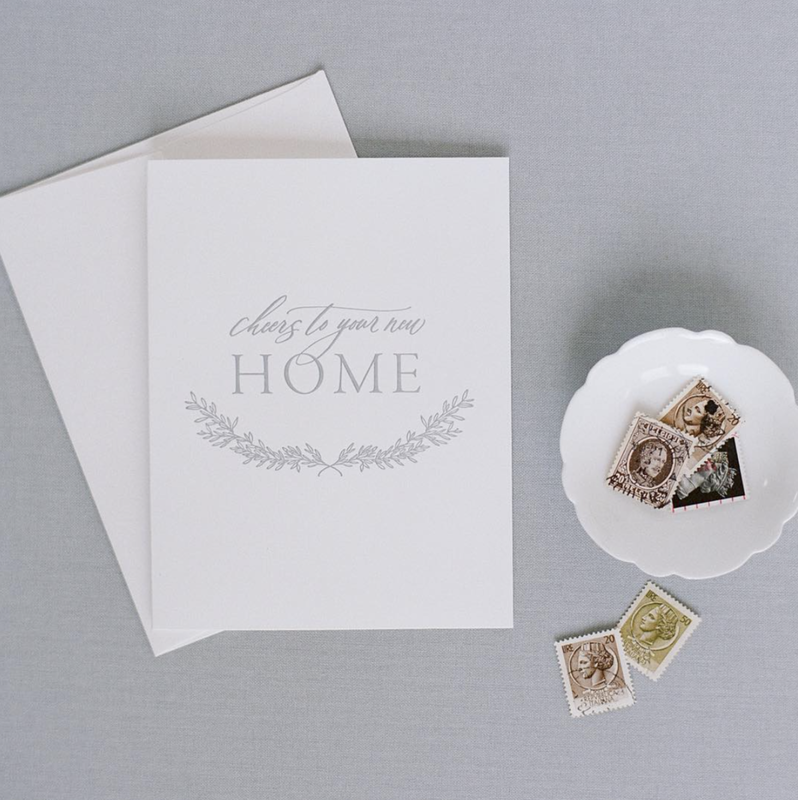 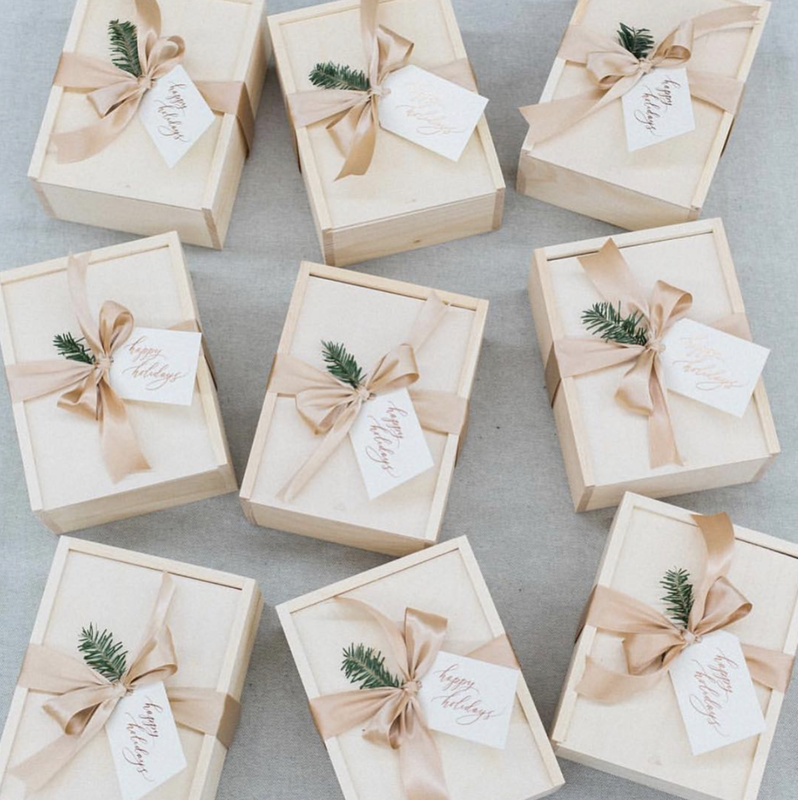 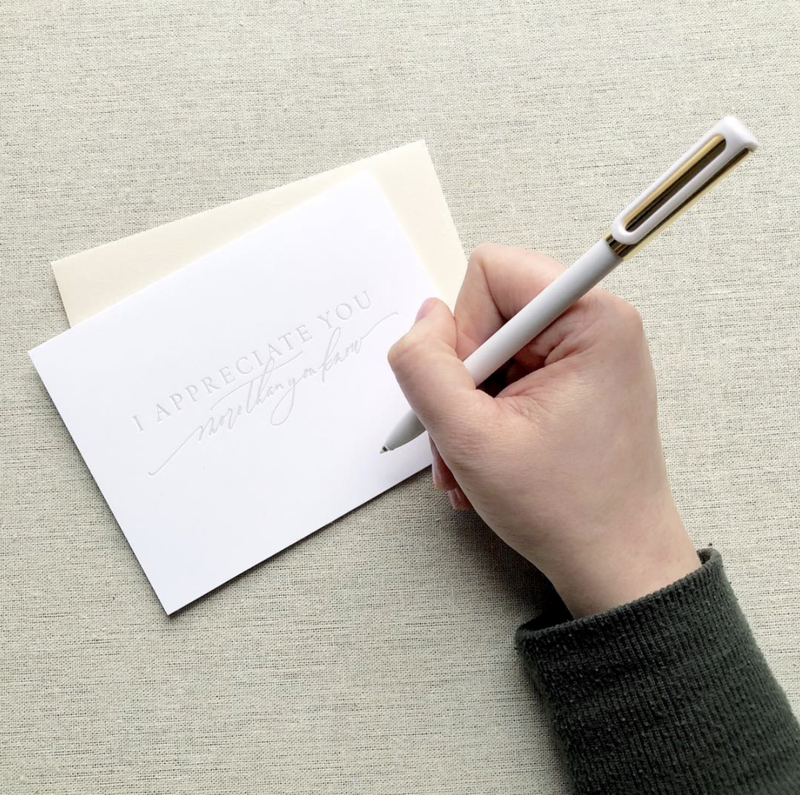 Jessica is a calligrapher and the owner of Little Well Paper Co., a heartfelt letterpress greeting card company focused on helping people put more love and connection into the world. 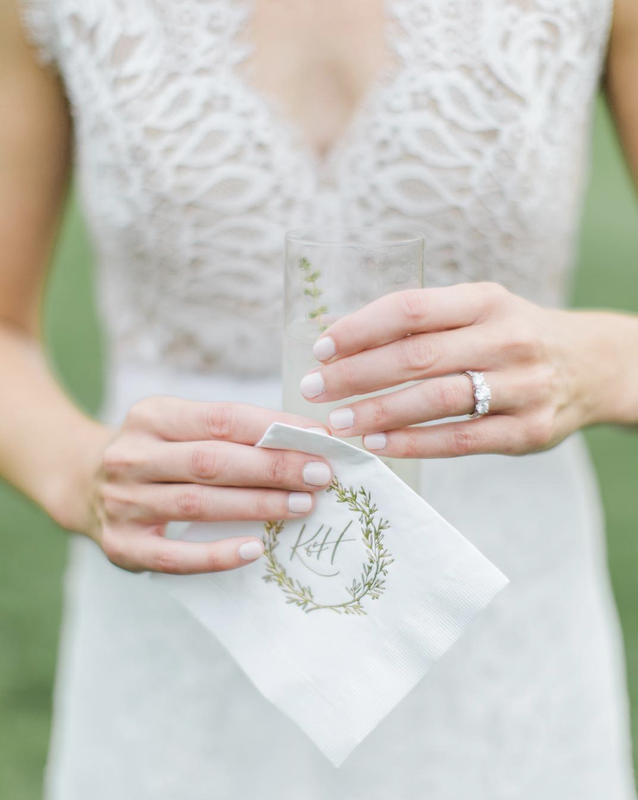 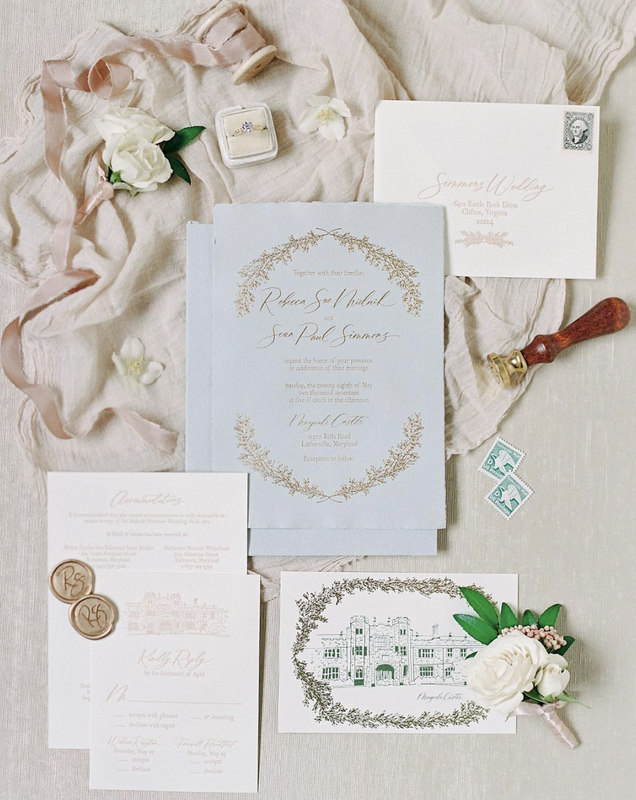 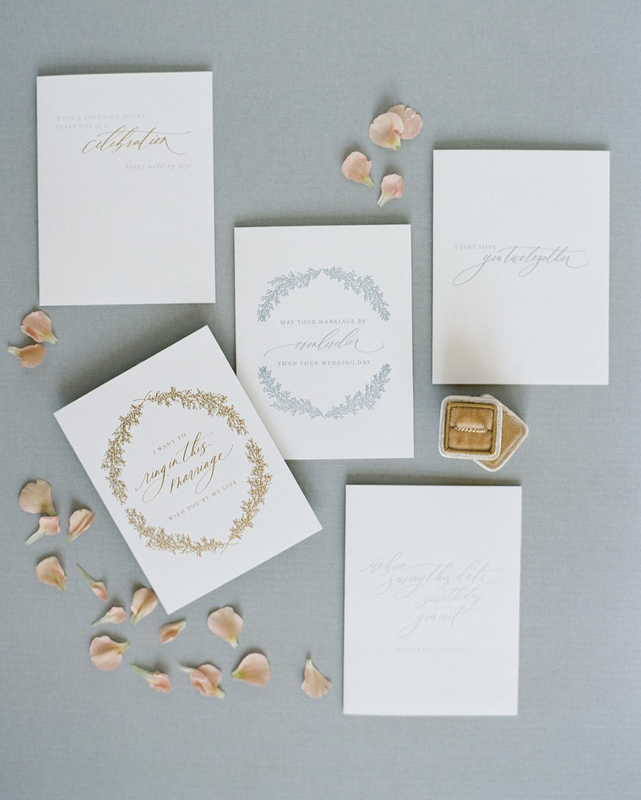 Her calligraphy work has been featured in The Knot and Southern Weddings Magazine and on OnceWed, Magnolia Rouge, and Wedding Sparrow. 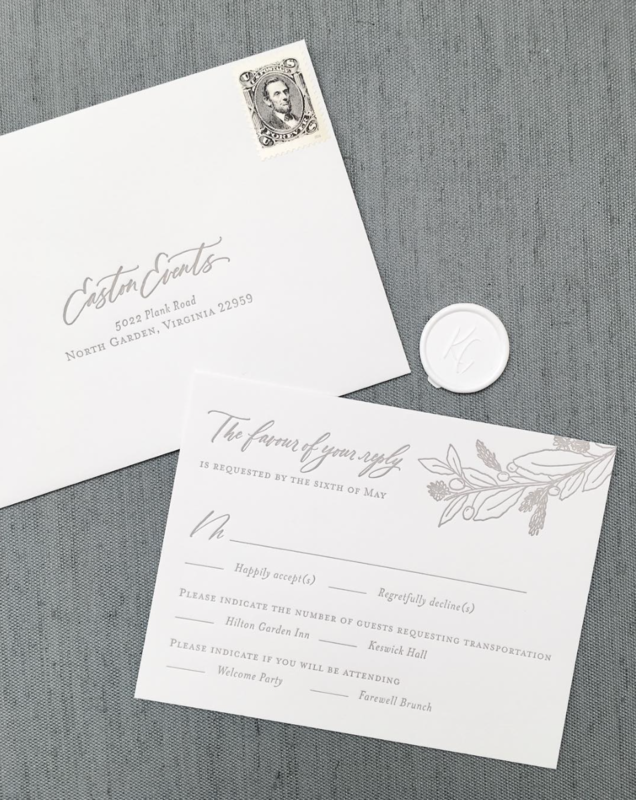 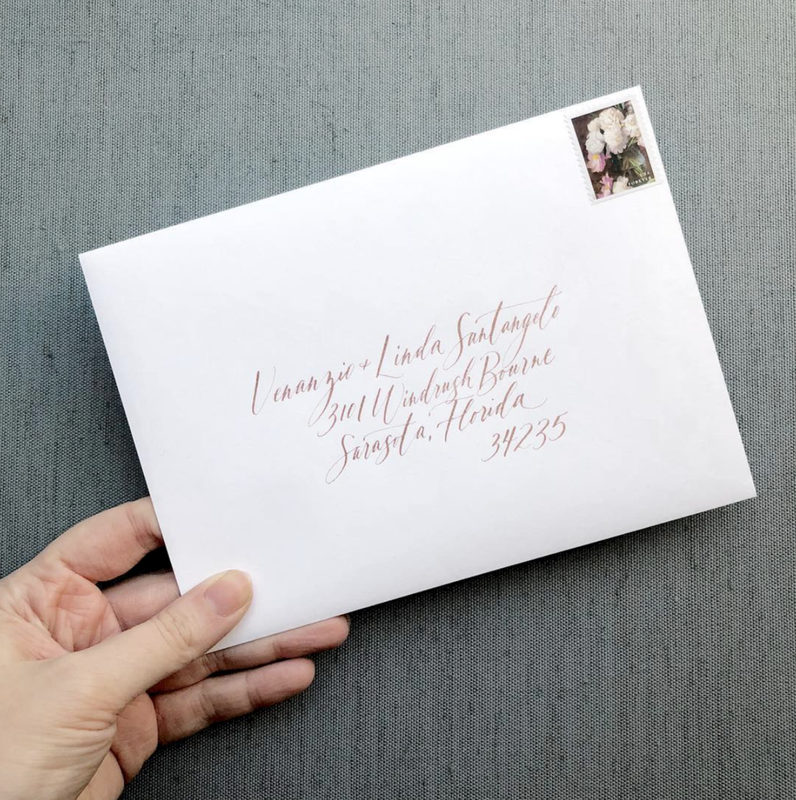 Jessica specializes in calligraphy for use in digital mediums and high-end printing (examples include website headings, logos, and spot files for use in wedding invitations and business collateral). 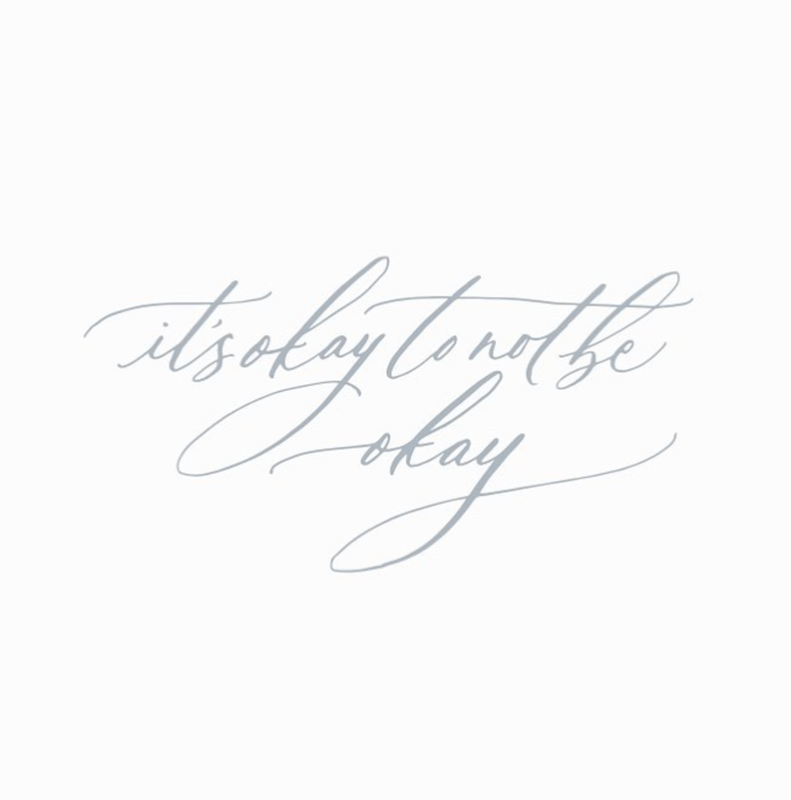 Favorite Food: Pasta Primavera, or any other combo of carbs + veggies.